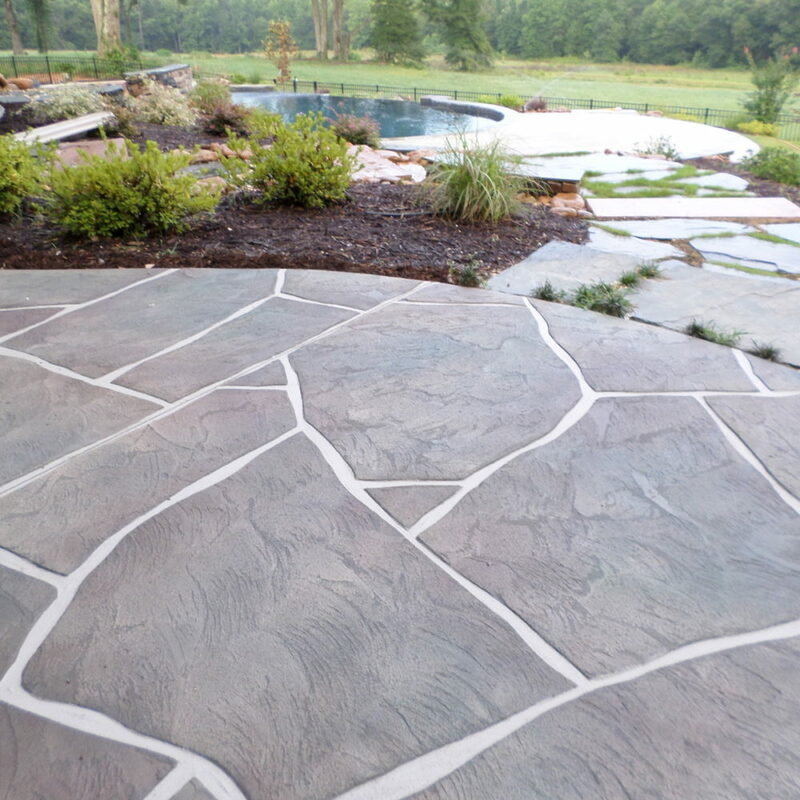 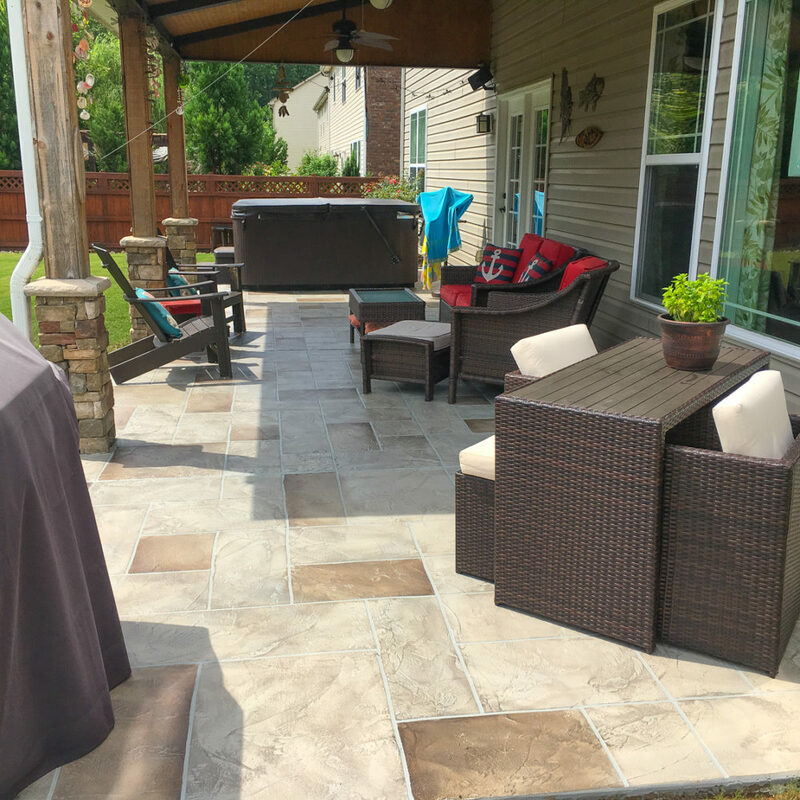 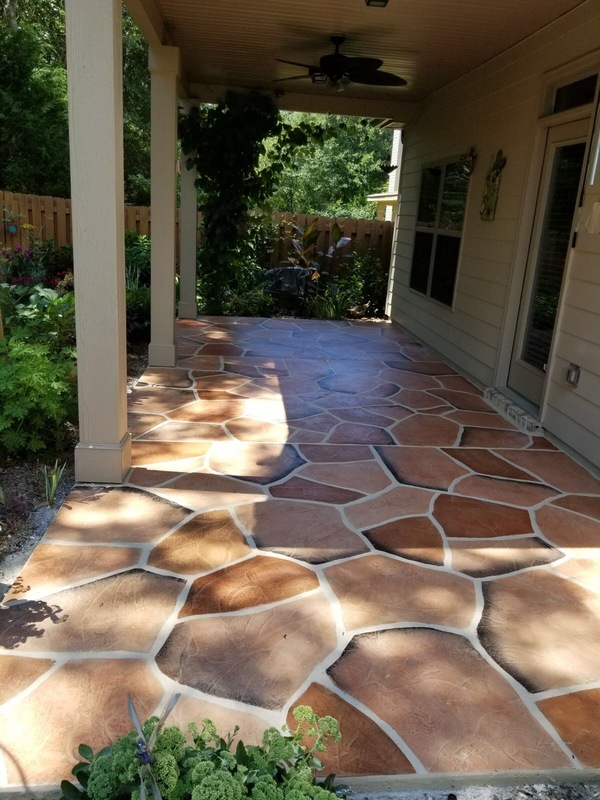 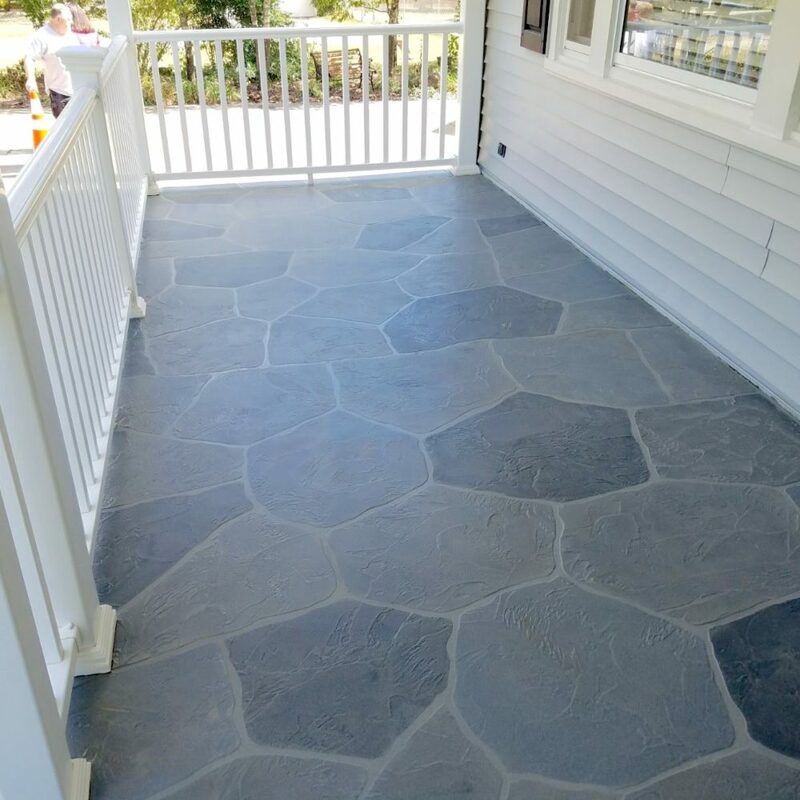 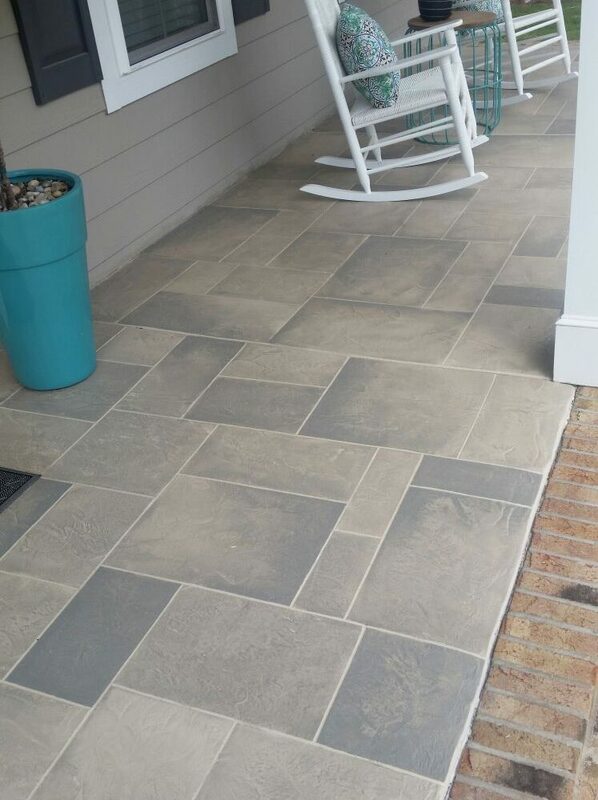 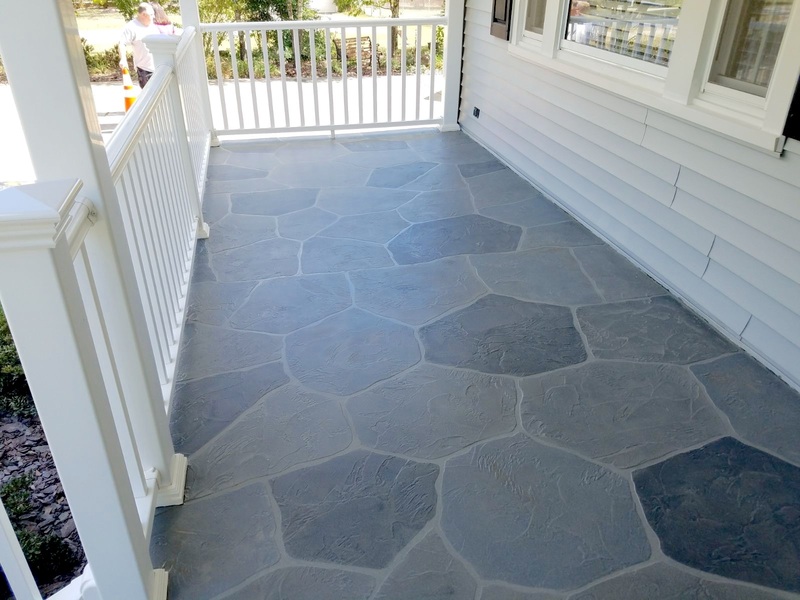 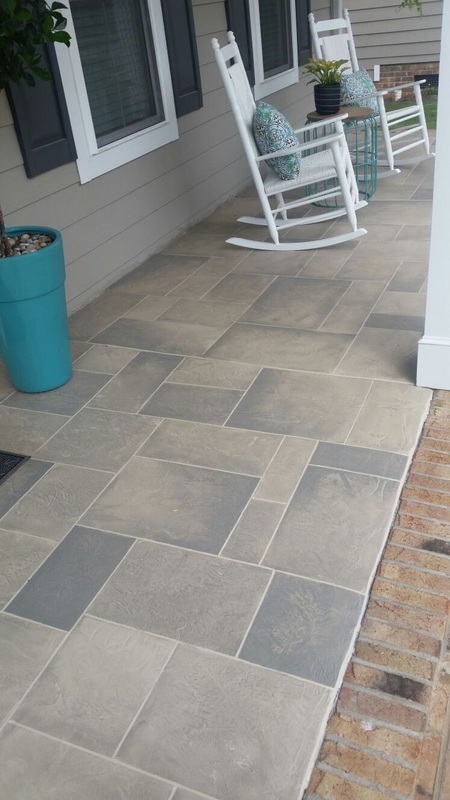 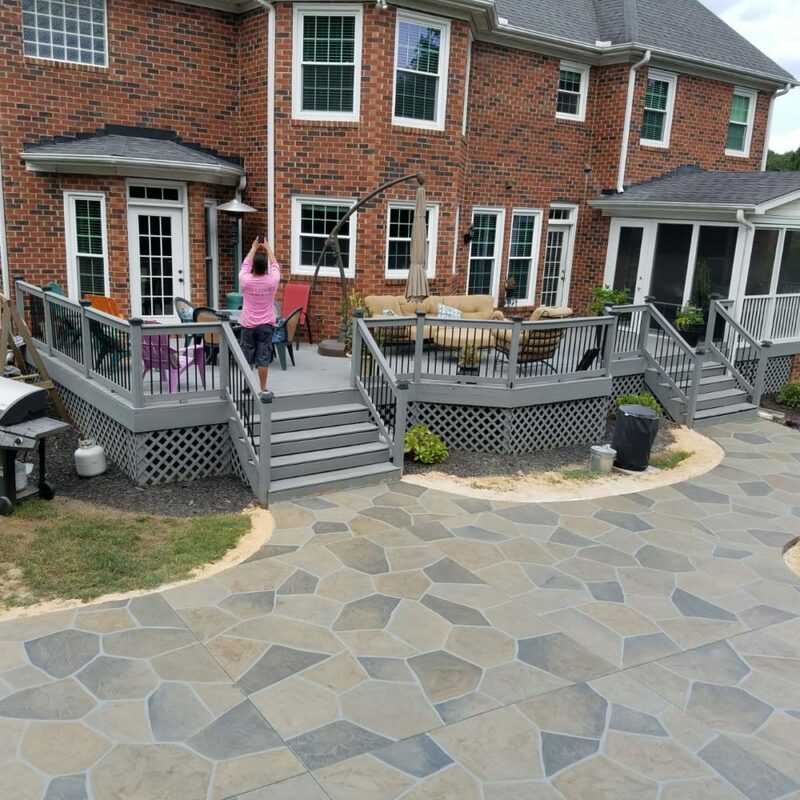 Concrete patios are a great way to expand your home’s living space. 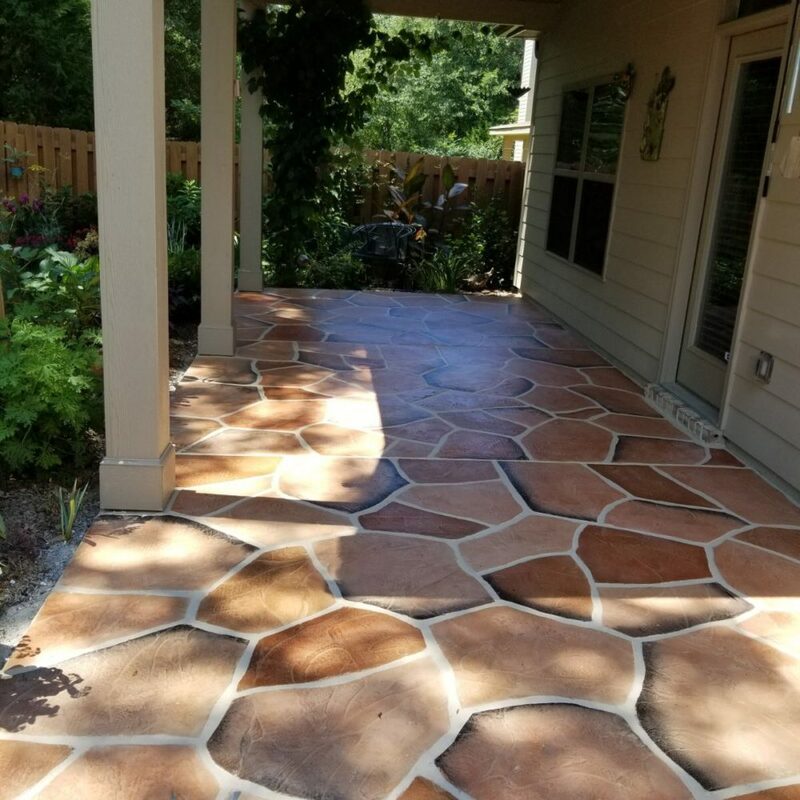 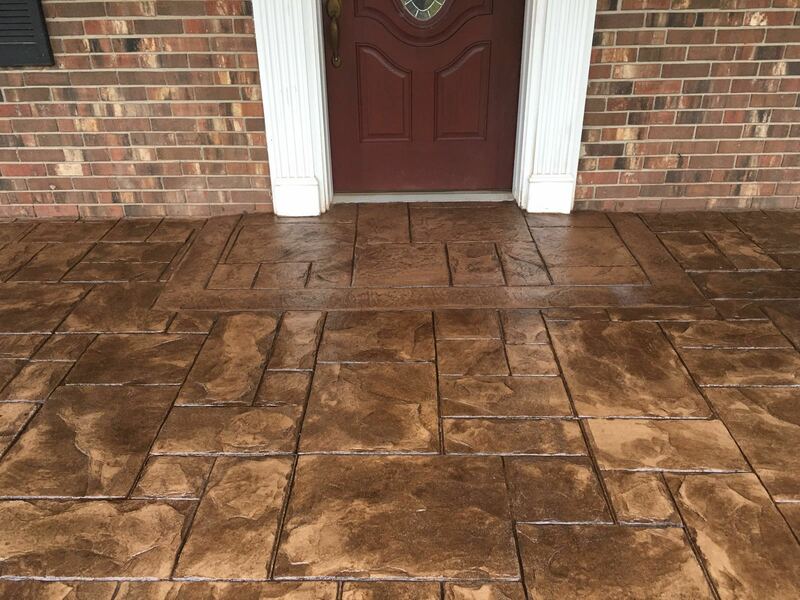 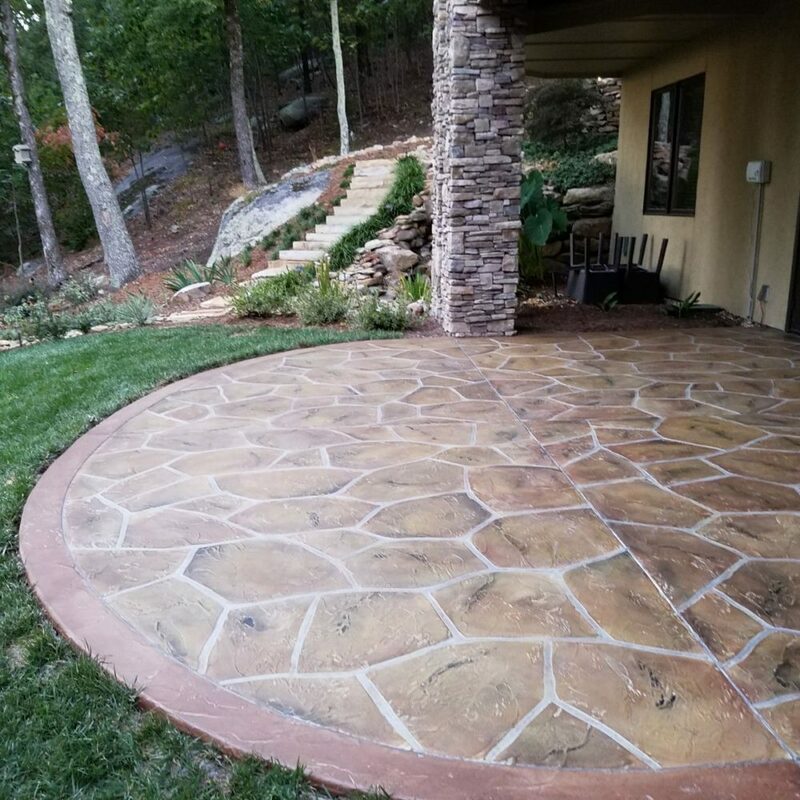 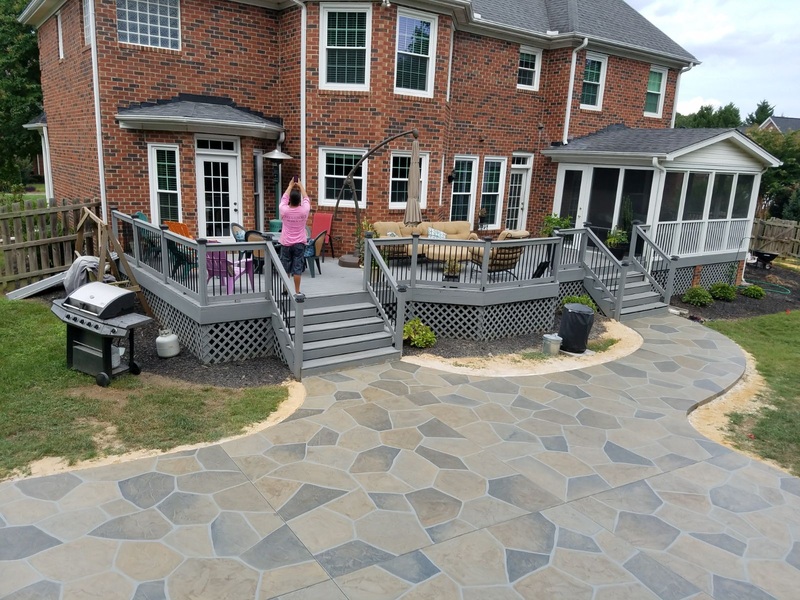 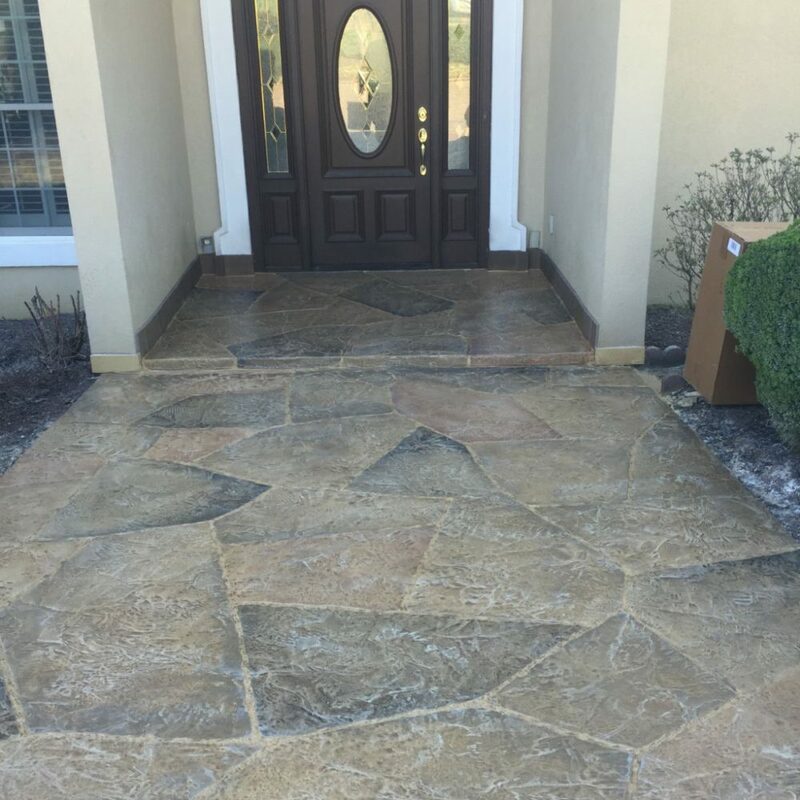 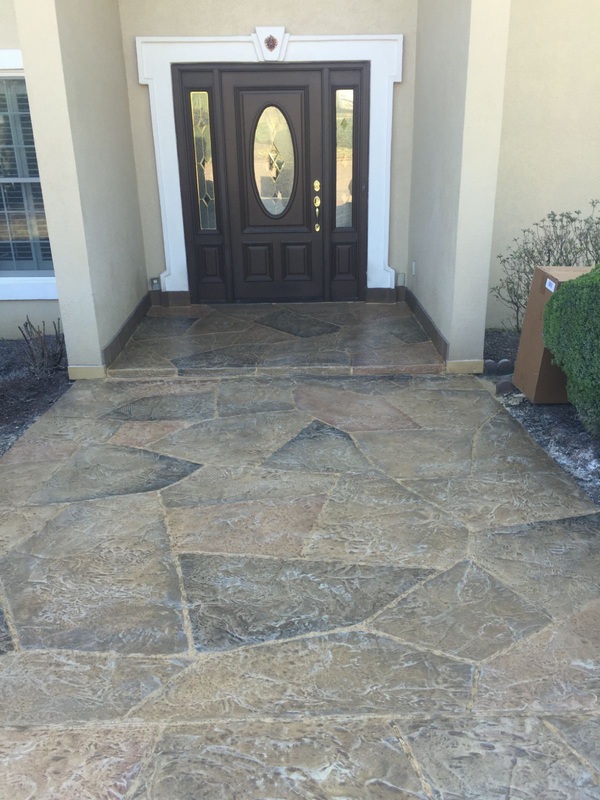 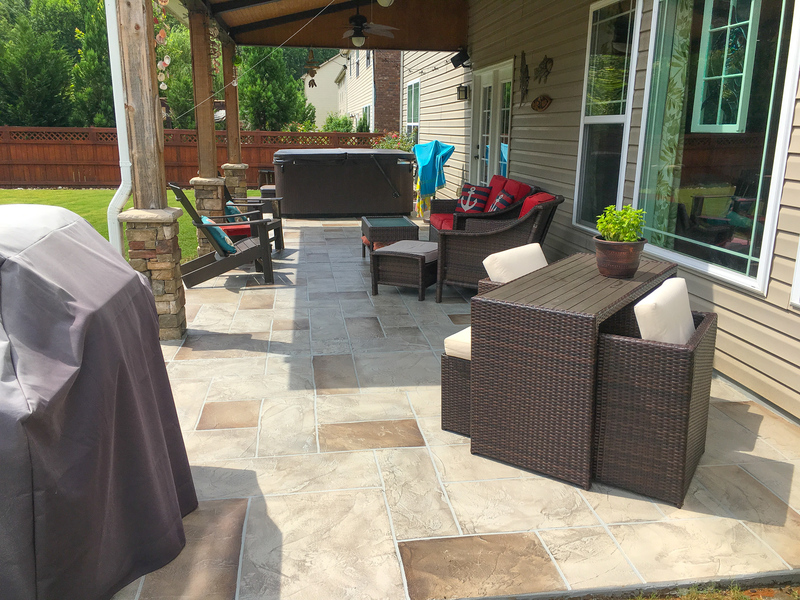 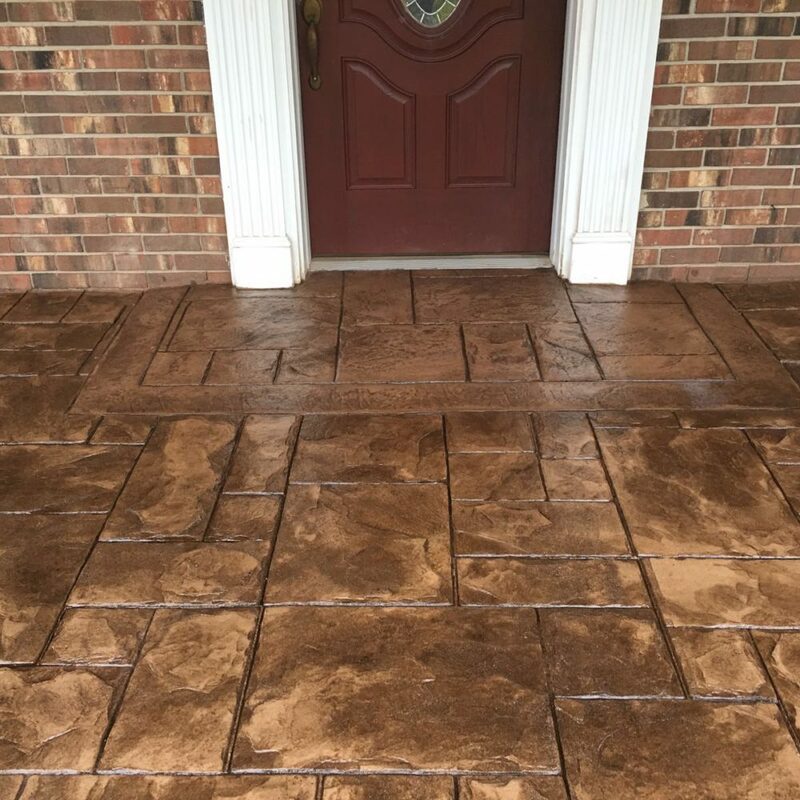 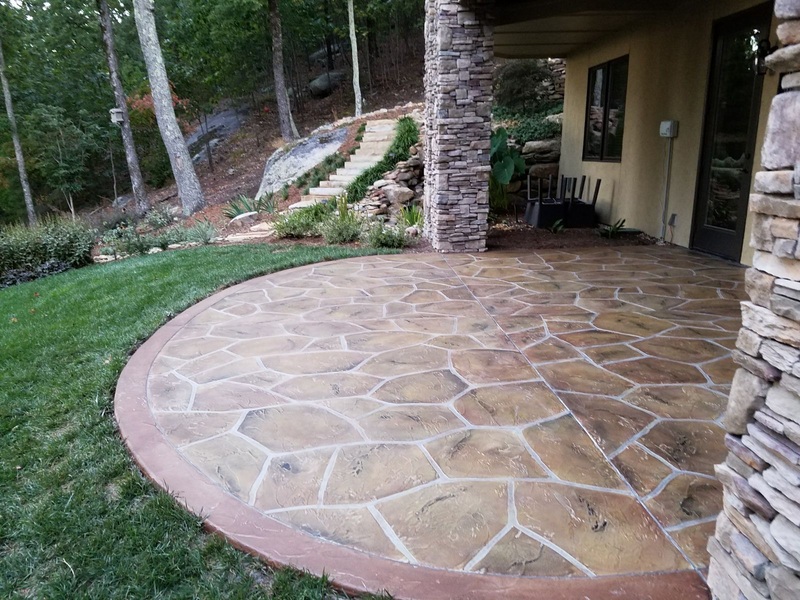 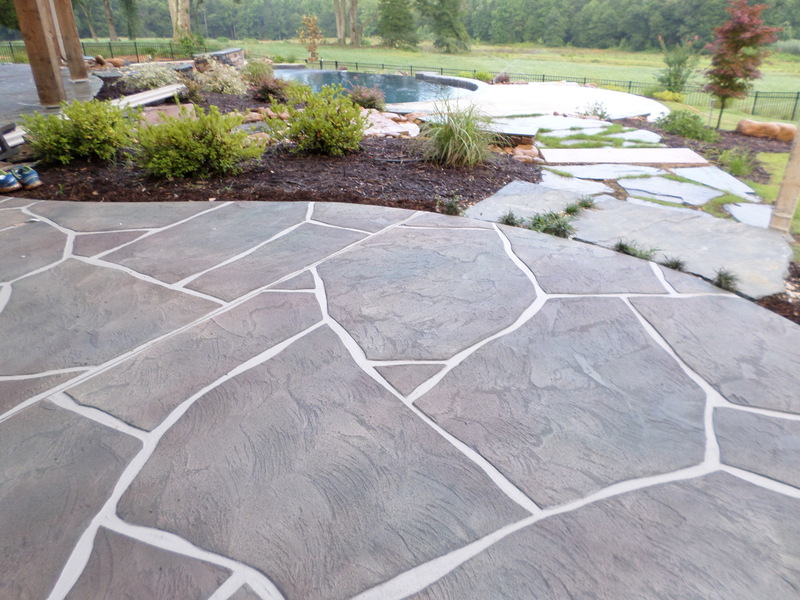 Bring your idea or work with us to create a beautiful concrete outdoor patio space. 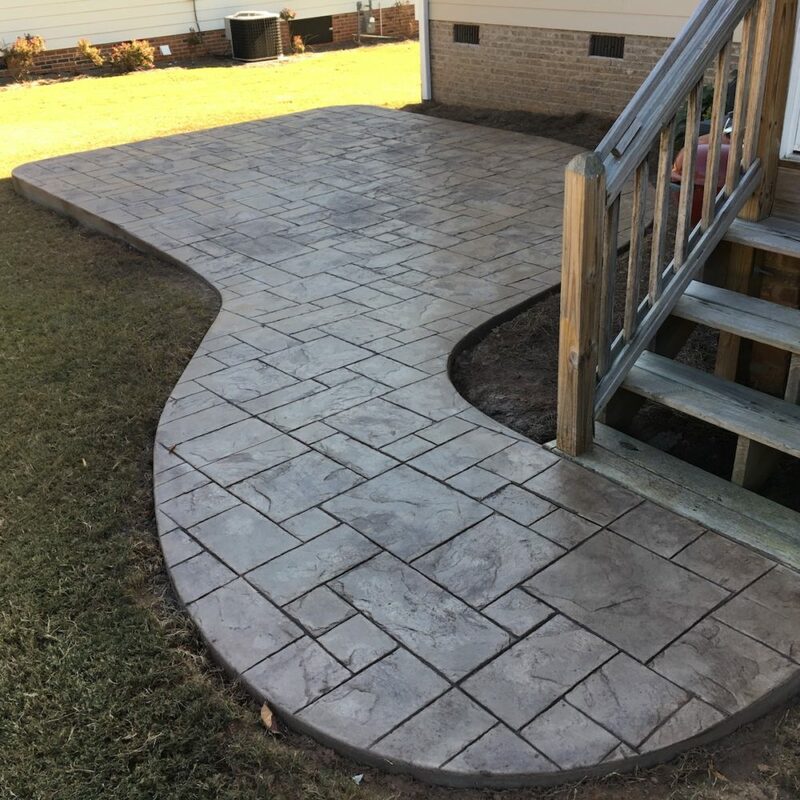 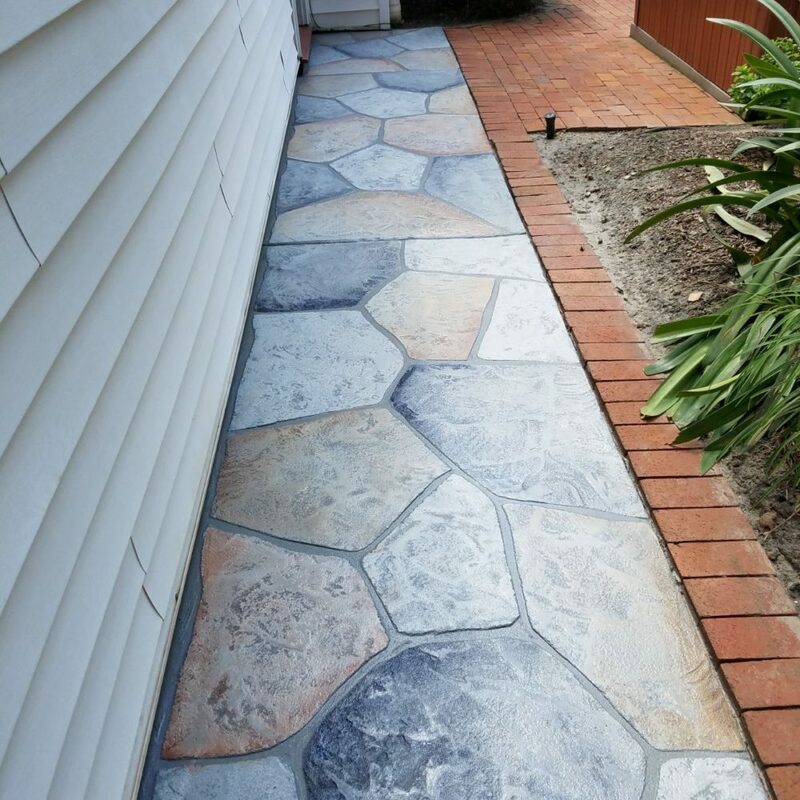 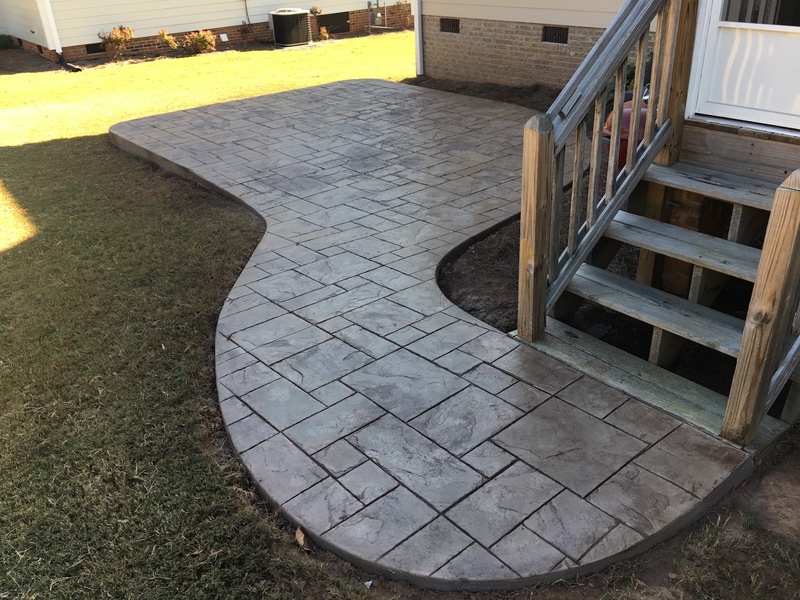 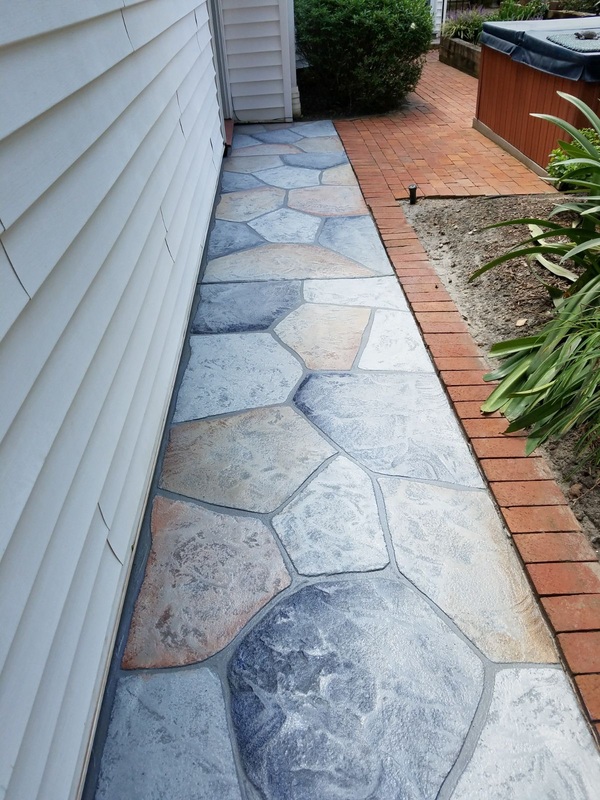 This small walkway gets a concrete overlay dress up!